What can I expect during recovery and rehabilitation from knee replacement? It will help you improve your ability to move your joints. This not only fights stiffness but also helps protect the cartilage from more wear and tear. Computers have become an integral part of everyday life. Virtually all aspects of modern lifestyle depend on computers, be it a washing machine or a modern car. 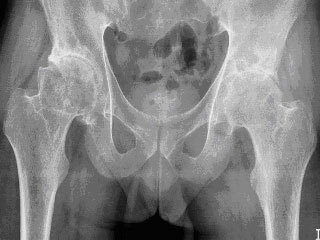 An important factor in deciding whether to have hip replacement surgery is understanding what the operation can and can't do. 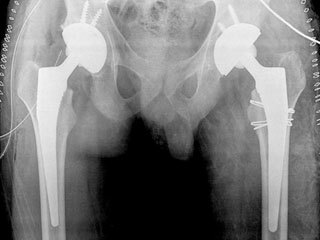 The vast majority of individuals who undergo hip replacement surgery experience a dramatic reduction of hip pain and a significant improvement in their ability to perform the common activities of daily living. 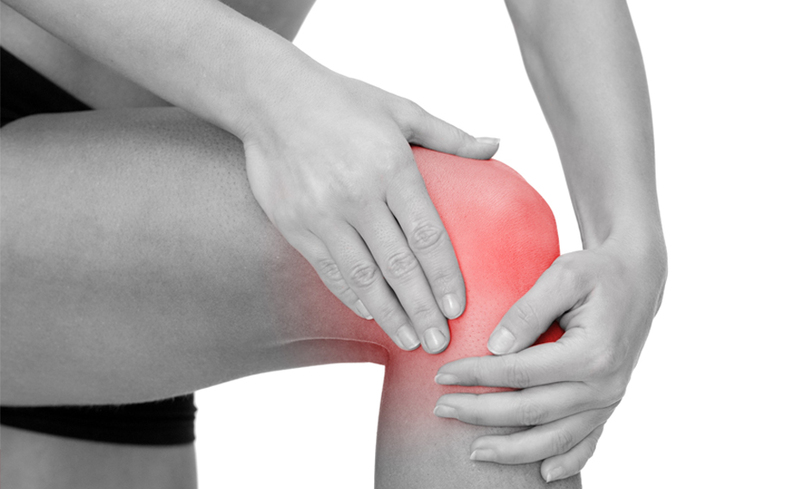 The knee is the largest weight-bearing joint in the body. Nearly normal knee function is needed to perform routine everyday activities. The knee is made up of the lower end of the thigh bone (femur), which moves on the upper end of the shin bone (tibia), and the knee cap (patella), which slides in a groove on the end of the femur. Large ligaments attach to the femur and tibia to provide stability. The long thigh muscles give the knee strength for movement. How long can I expect my new knee to last? It depends on the level of usage and activities. 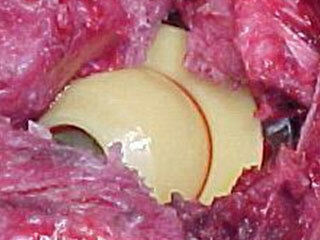 If used sensibly, knee replacements should last more than 10 to 15 years. In many patients, it will last their lifetime. 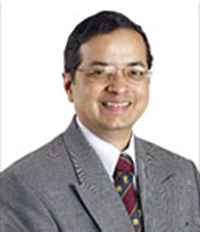 At what age is the Knee Replacement operation done? It is usually done for patients above 60 years of age. However age is not the only criteria and it may sometimes be necessary between ages of 40 and 60. It depends on the complexity of the operation and your recovery. On an average you can go home walking in 7 to 10 days. When can I start walking after operation? Generally, you can get out of bed on fourth or fifth day. You will be assisted by a physiotherepist. Knee bending is started on second day after surgery. As soon as you regain muscle strength, you can take a few steps with the support of a walker. Later you can take short walks. If your progress is quick, you can start climbing stairs by sixth day. Can someone with high blood pressure, diabetes or asthama undergo joint replacement? Patients with these medical conditions can safely undergo joint replacement operation. These conditions need to be controlled well with medication prior to surgery. What are the limitations after Knee Joint Replacement operation? Indian customs of cross leg sitting and squatting are avoided after surgery. You need to use a commode or a toilet chair. Activities like swimming, walking are encouraged but running, jumping and other heavy physical activities are discouraged.